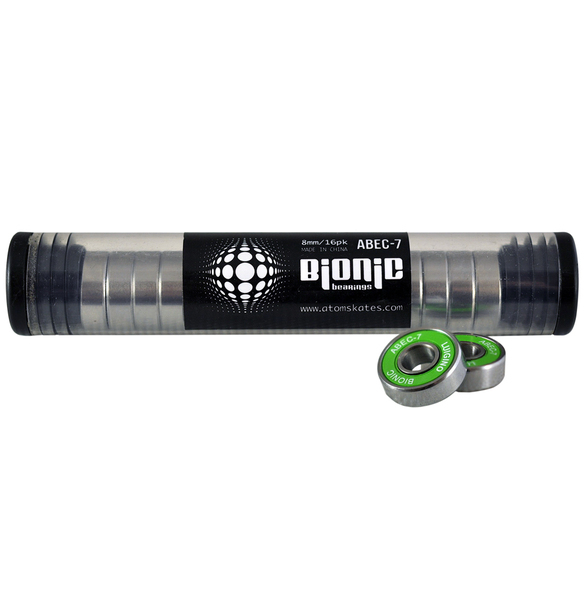 The BIONIC ABEC 7 bearing is tested by pro skaters and made for low maintenance. 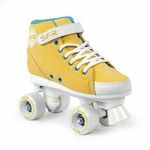 The removable delrin cage is 20% glass reinforced. It is factory lubrictaed with a speed oil, so no break-in period is necessary. Alltogether it is a good entry bearing!